The Northern Provincial Council has reiterated its call for an international probe into alleged acts of genocide committed against the Tamils during the war. The Northern PC has reiterated its call to coincide with the UN Human Rights Council 30th session which began in Geneva yesterday. Also the UNHRC office yesterday announced that it will make public the UN report on the investigation into the alleged war crimes committed during the final phase of the war against the LTTE on Wednesday. A senior TNA member of the Northern PC said today that the council will not accept the domestic probe proposed by the government and will insist on an international investigation. He said that the northern and Eastern Tamils who bore the brunt of the war had lost confidence in the domestic mechanisms of the government. He said that the northern PC fervently appeals to the UNHRC and the international community which supported a similar mechanism previously not to deviate from their declared stance. 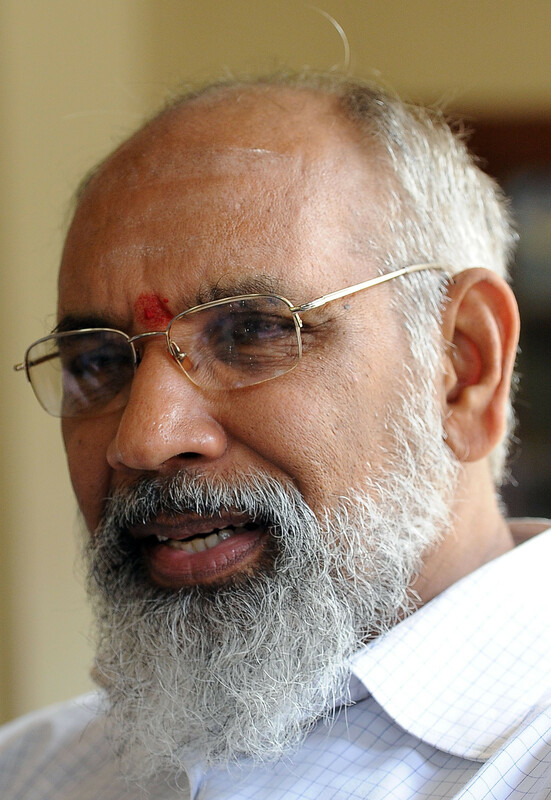 Meanwhile the Northern Chief Minister C.V. Wigneswaran in an exclusive interview with Colombo Telegraph also reiterated his call for an international probe claiming that no Sri Lankan judge will ever find fault with the military. Meanwhile the UN report on the investigation into the war crimes committed during the final phase of the war against the LTTE has blamed both sides, according to sources that are privy to the information contained in it. The Sri Lankan government received a copy of the report on Friday night. Although the report does not contain any individual names of military, political or LTTE leaders it has mentioned the names of some security forces battalions which are directly accused of human rights violations and killing, sources said. Exclusive: BBC’s Londoner Who Applied GoSL’s Interest Free Loan Receives RS 8.5 Million Annual Salary!